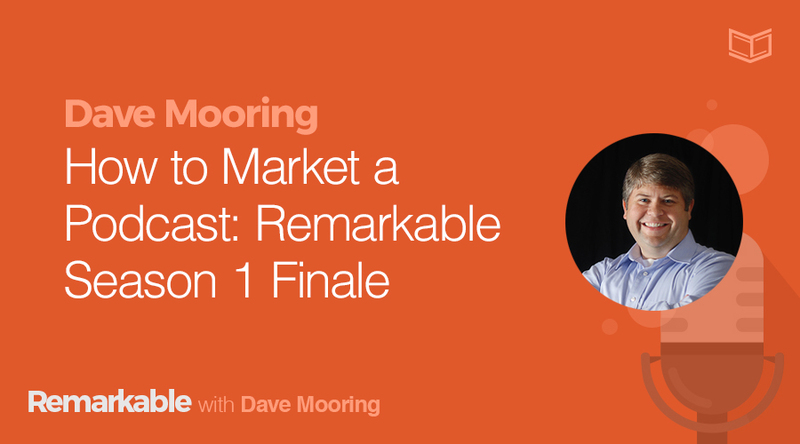 In this week’s episode of Remarkable, I share a few stories from my life that have taught me critical lessons about marketing. From a hole-in-the-wall barbecue joint in Eastern North Carolina, to a world class winery just outside of Barcelona, Spain, I pull from past experiences to give you insights to help you build a remarkable podcast. 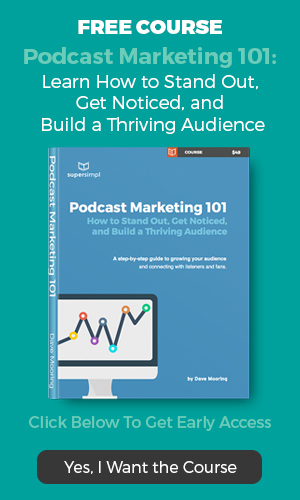 Learn the three critical elements you need to build and grow a remarkable podcast. 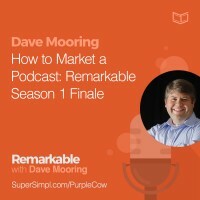 Read or download the full transcript of this episode, How to Market a Podcast: Remarkable Season 1 Finale.